The laduraja Traditional Healthy & Tasty Besan Laddoo Indian Sweet 450g(450 g, Box) is available on Flipkart. 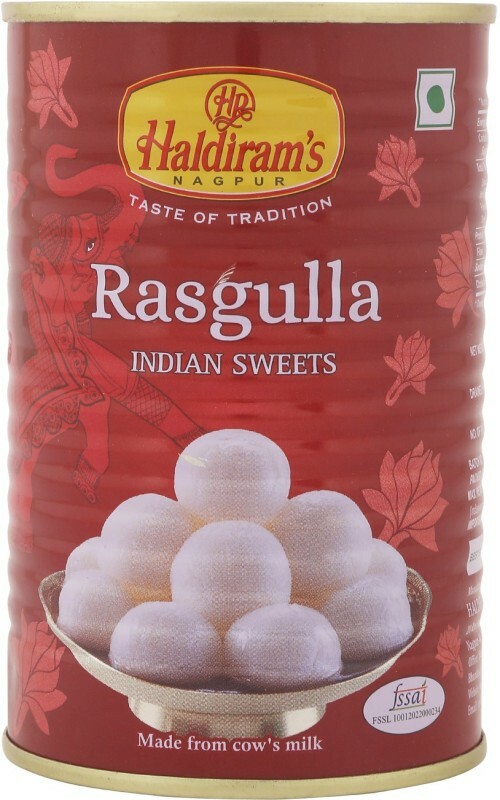 Buy laduraja Traditional Healthy & Tasty Besan Laddoo Indian Sweet 450g(450 g, Box) online in India for the lowest price. 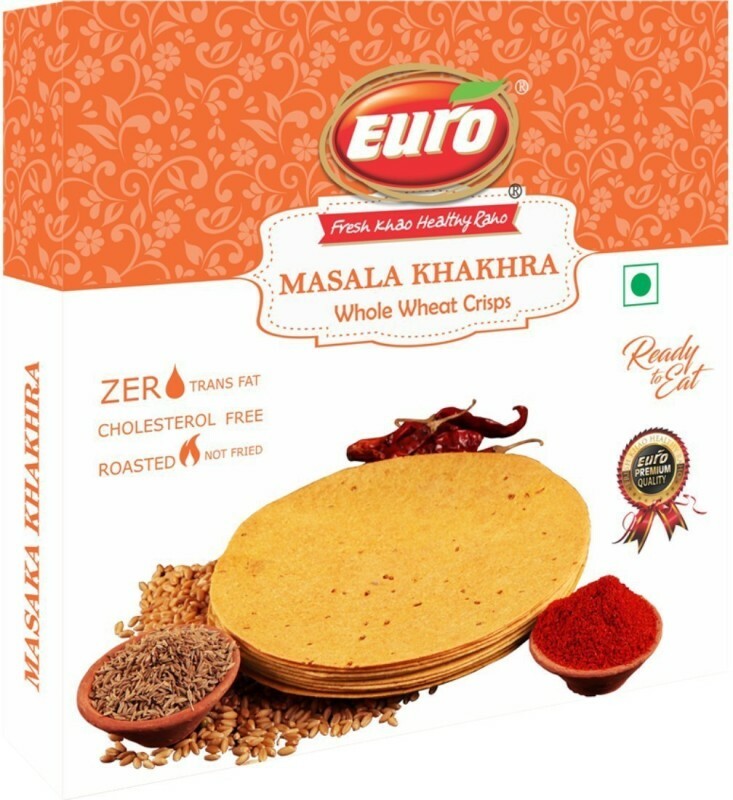 You can also avail the options of Cash on Delivery (COD) and EMI on purchase of this product. 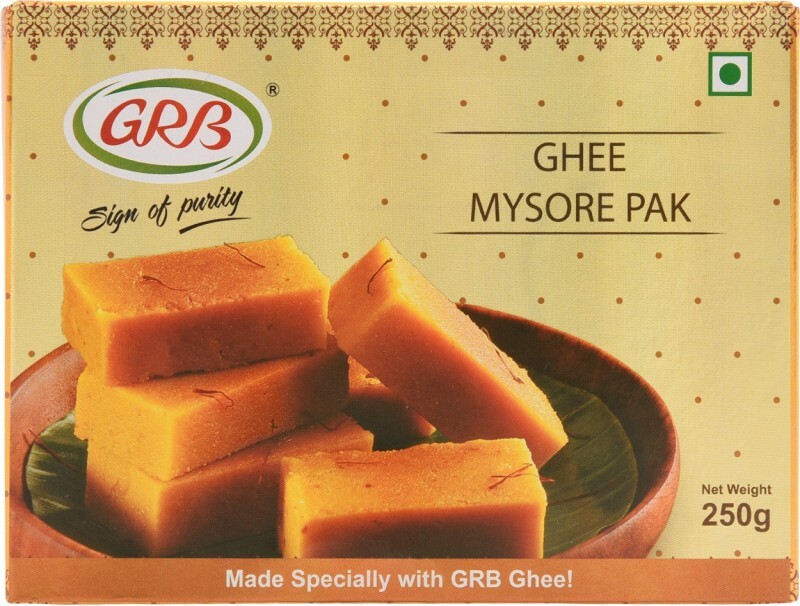 Laddoo Raja Traditional & Healthy Indian Sweet is one of the leading manufacturers and suppliers of authentic traditional Indian sweets, high quality dry fruits.. Our products are being manufactured under most hygienic conditions using selected raw materials, superior quality ingredients & pure ghee. 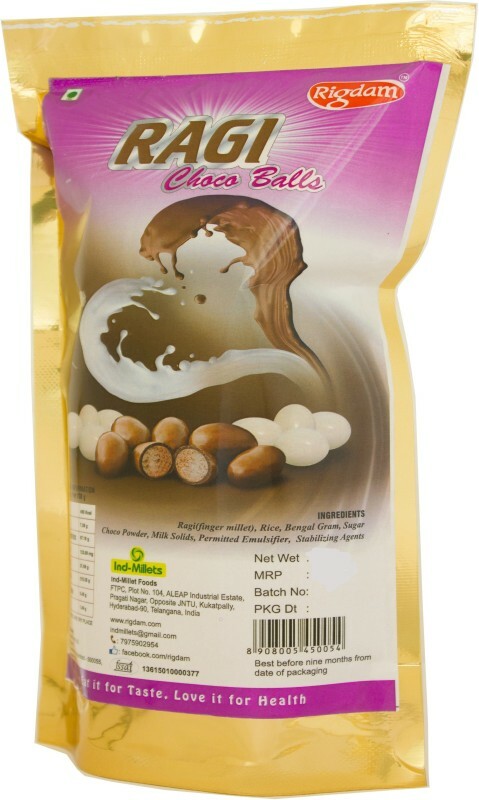 Celebrate your Happy Moments with Laduraja’s Besan Ladu. It’s All time favourite & Healthy Snack, Mouth Watering Delicious Besan Laddu with Help To fulfill Your daily Protein Requirement. 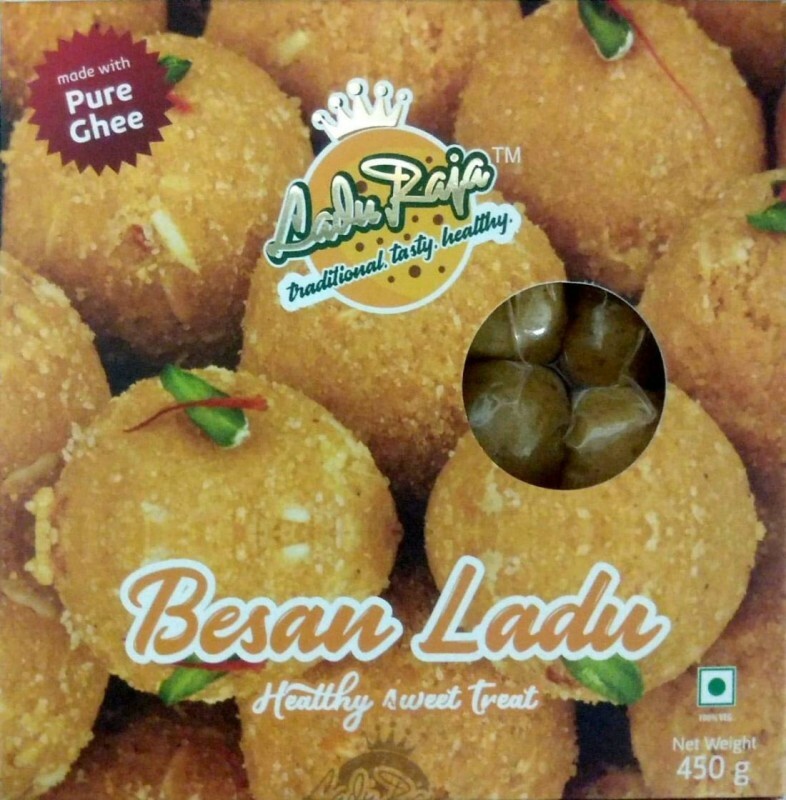 Besan Laddu Are Loaded With Healthy Benefits. 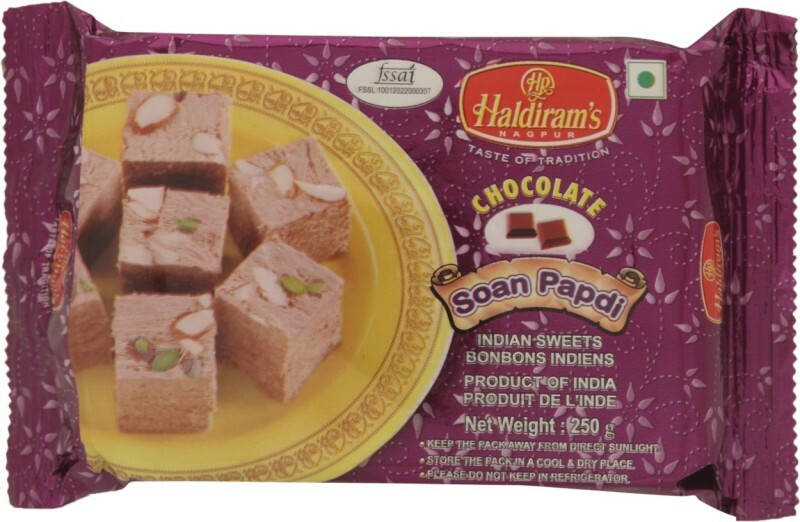 Maintaining a superior quality in almost all the sweets that they create is what’s behind the success of Laddoo Raja Traditional Healthy & Tasty Indian Sweets.